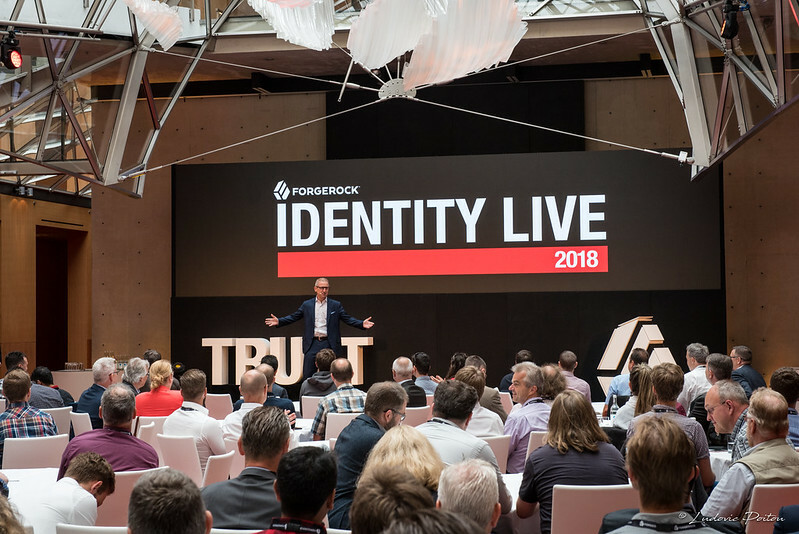 The second show of the ForgeRock worldwide tour of Identity Live events took place last week in the beautiful city of Berlin. My colleagues from the Marketing team have already put a summary of the event with an highlight video and links to slides, videos of the sessions. See you at the next Identity Live in Sydney or in Singapore in August.